for $525,000 with 4 bedrooms and 3 full baths, 1 half bath. This 4,211 square foot home was built in 2006 on a lot size of 10392.00 Sqft. 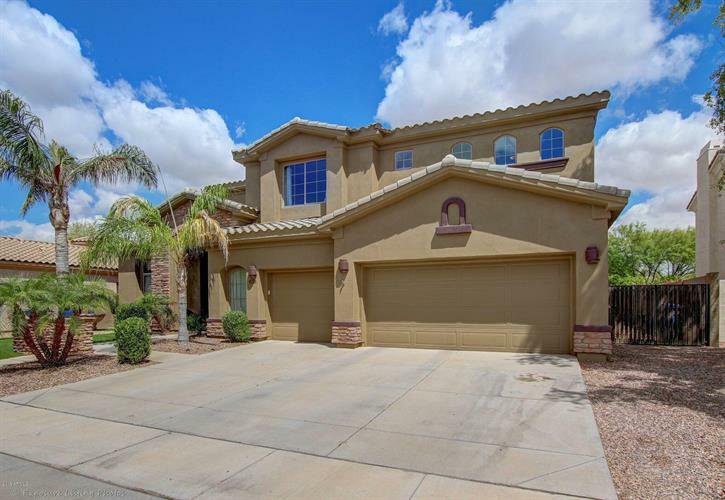 Exquisite Two Story Power Ranch Home. Beautiful kitchen with full granite and a large island and breakfast nook overlooks the family room with a lovely stone fireplace. Travertine flooring throughout the main floor with new carpet in the formal living/dining room. Main floor master with sliding glass doors and upgraded wood flooring, full master bath with walk in shower. Upstairs has 3 bedrooms and 2 baths with a very large loft/bonus room complete with a built-in desk area. 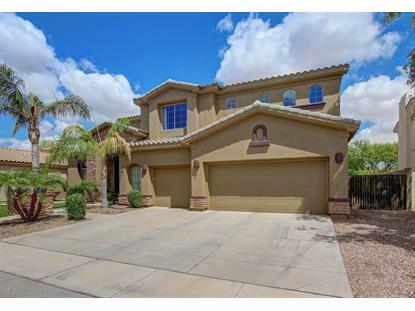 Double sliding doors (family room & kitchen nook) opens the home up to a full covered patio, firepit, sparkling pool with grotto waterfall and a bonus outdoor covered patio. Freshly painted inside and out.